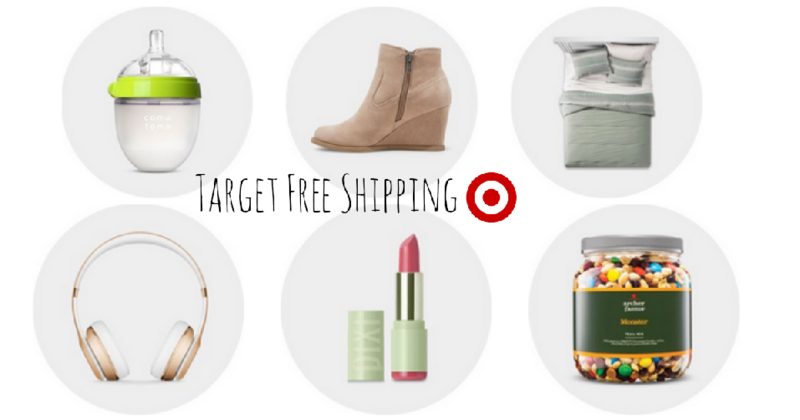 This is a heads up that starting 11/1, Target will be once again offering free 2-day shipping and free returns through 12/22. There is no minimum purchase required or code needed. Also, starting 11/1 through Thanksgiving, you can save up to 40% off a different toy each day with a new daily Cartwheel offer. You can check the Target app for the “Kids Daily Deals” offer of the day and load it to your account to get this offer. Free Shipping valid through 12/22.